Orkney is a fascinating archipelago made up of seventy or so low lying islands each with their own charming character. Peppered with quiet coves, secluded beaches and rugged cliffs, the Orkney Islands are a truly unique place to go camping and those who have made the journey will not be disappointed with the campsites they find. 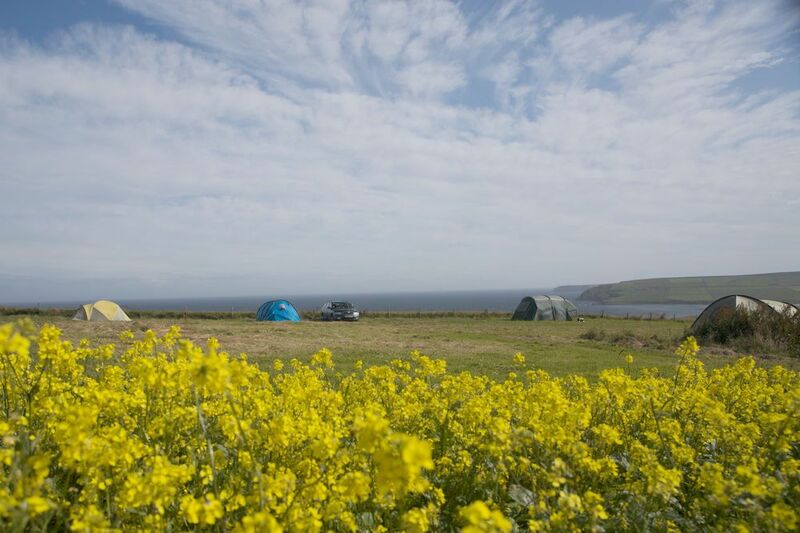 There may not be many, but Orkney can still boast some of the best campsites in Scotland and we’ve picked out our favourites. 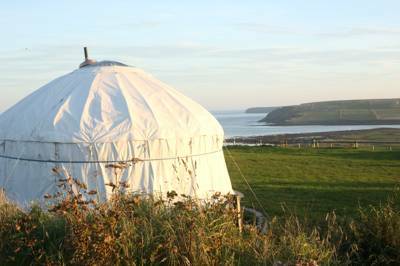 Orkney Islands at Campsites in Orkney Islands, Camping in The Orkney Islands has a lot to offer, with campsites ranging from child-friendly sites to campsites where groups are welcome, scenic spots to pitch your tent to dog-friendly camping.